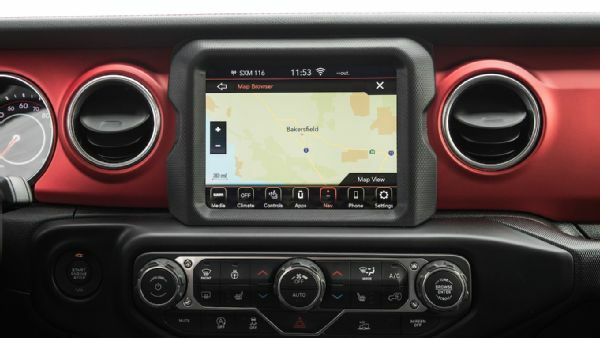 We’ve finally gotten behind the wheel of the 2020 Jeep Gladiator, and as much as we loved its brand-upholding off-road capability and vintage styling, it’s the reasonable price structure that has us most excited for the pickup. Starting at $33,545 (presumably before a $1,495 destination charge), the base Gladiator Sport slots in at a bit more than the base Toyota Tacoma SR Double Cab 4x4 ($32,195), but it undercuts the less off-road–friendly Honda Ridgeline Sport AWD ($35,290). The Chevrolet Colorado WT asks $31,700 in its four-wheel-drive, crew cab configuration, while the the Ford Ranger XL SuperCrew 4x4 is a bit cheaper still ($30,680). The bargain-basement Nissan Frontier Crew Cab S 4x4 is the only body-on-frame midsize 4x4 crew cab to slot in under $30,000. So admittedly, the Gladiator is the second-most expensive vehicle in its competitive set. However, moving into a higher-spec Jeep truck isn’t as financially daunting as we were expecting. The mid-spec Gladiator Sport S will ask for $36,745 for the pleasure of ownership, bringing power windows and door locks, silver-painted wheels, and a few other conveniences along with it. The luxurious Gladiator Overland—which will add larger wheels, tinted windows, heated mirrors, side steps, dual-zone automatic climate controls, Apple CarPlay/Android Auto, and a wider variety of optional extras—demands $40,395. 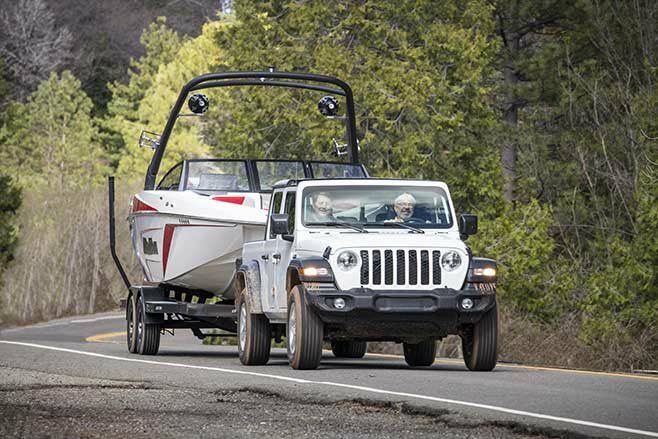 At the top of the Gladiator range is the Rubicon, which starts at $43,545 and includes a long list of axle, transfer case, and body modifications to help it perform significantly better than its still-capable siblings when the going gets rough. 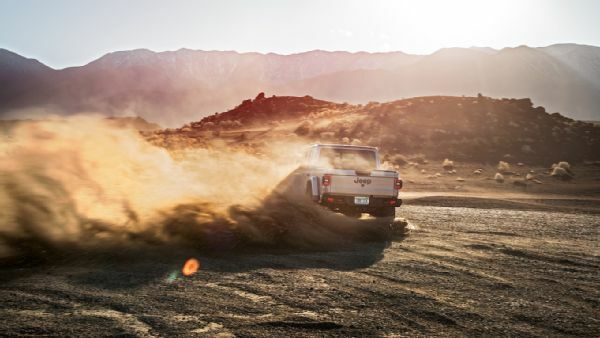 Among those changes include a lower gear ratio for the transfer case’s low range (4.0:1 compared to 2.72:1), standard locking front and rear differentials, a disconnecting sway bar up front, and off-road–tuned Fox monotube shocks. The Rubi also gets an added 1.1 inches of ground clearance, improving approach, departure, and breakover angles along the way. The US-bound Gladiator utilises the 3.6-litre V6 petrol engine good for 213kW and 353Nm, so for this exercise we’ll compare the petrol-powered Wranglers. 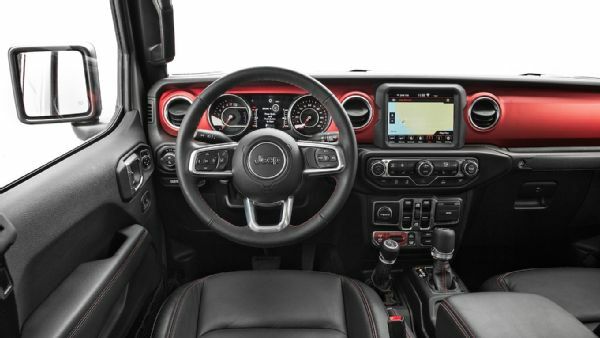 In Australia the four-door Wrangler JL Sport S retails from $53,450; the four-door Overland asks for $62,950; and the four-door petrol-powered Rubicon $63,950. Like-for-like and taking into account exchange rates, we can expect to pay close to $60K to get into the range, and closer to $70K for the four-door Rubicon. When it lands locally the Gladiator will be available in Sport, Sport S, Overland and Rubicon configurations, with a 3.6-litre Pentastar V6 and six-speed manual cog-swapper as standard. An eight-speed auto will be an option. 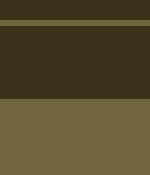 The Australian launch is expected sometime in 2020. Last edited by Jimmyb; 2 Weeks Ago at 04:16 PM.